The Port of Caddo-Bossier in northwest Louisiana has become a destination spot for manufacturing companies in North America. 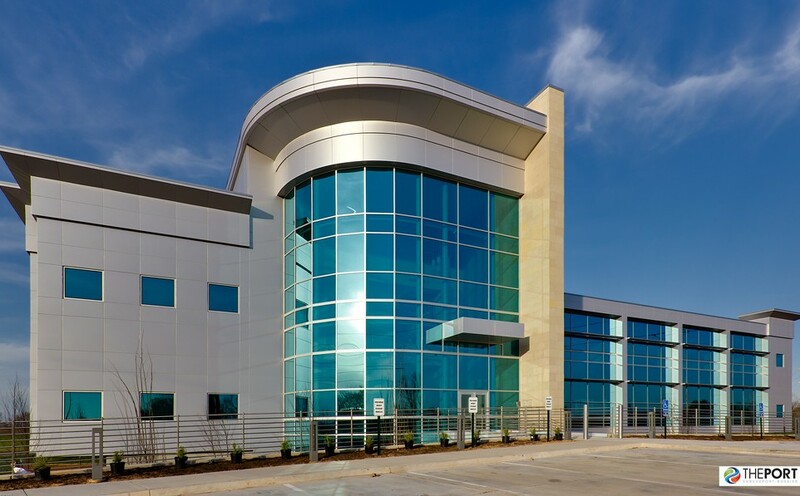 With its Red River access and thriving oil and gas industry, the Port discerned in 2009 to construct a meeting place for current and future business recruitment, which would be called the Regional Commerce Center (RCC). 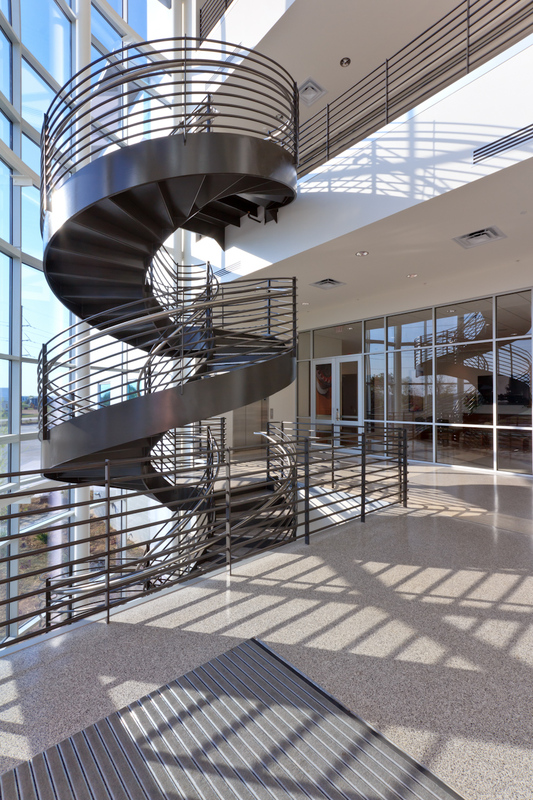 Wieland won the project in a negotiated general contracting, fixed price negotiation. 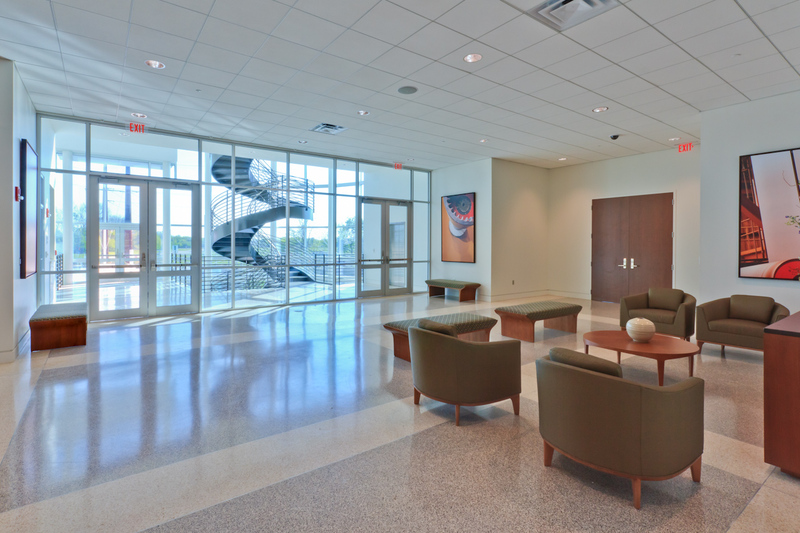 The facility was designed to be LEED Certified and was awarded LEED Gold status. The RCC is designed and constructed with comfort and elegance of a Class A office space while still using environmentally friendly materials. A dramatic spiral staircase dots the grand entrance, and sleek metal exterior finishes are highlighted by low-e glass and glazing. The RCC also serves as a backup command center for New Orleans in the event of a military or natural disaster, such as Hurricane Katrina. If necessary, the RCC can be transformed into a top-flight, high security command ops facility. To see a complete list of our projects in this industry and in others, please contact us.